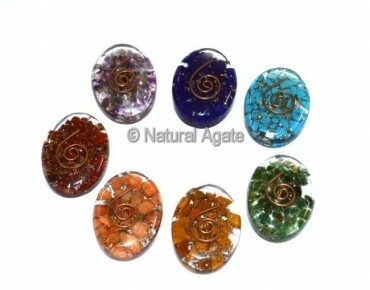 Mix orgone oval cabochons are available on Natural Agate. They weigh 10-12gm. each cabochon has its own attribute.